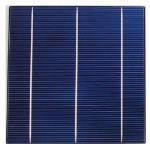 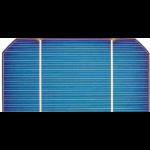 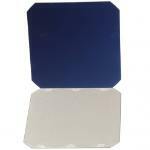 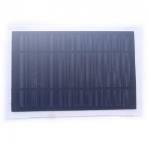 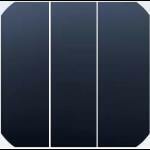 Nanosolar NanoCell 2.6 Watt LIghtweight Flexible Aluminum CIGS MWT Solar Cells. 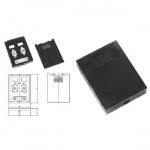 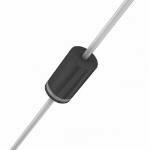 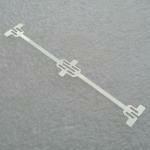 These are rated at about 0.45 volts at 5.8 amps and are a flexible cell made on a semi rigid but flexible aluminum base. 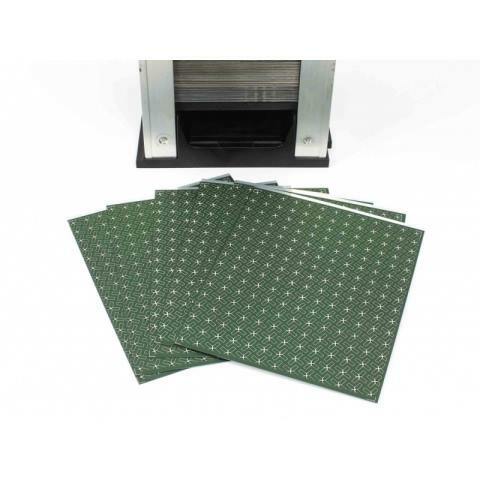 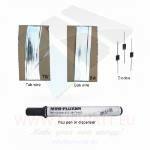 We have found conductive glues or epoxy the best way to connect these cells. 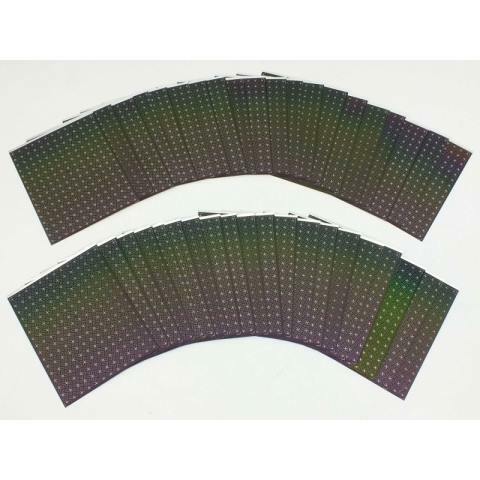 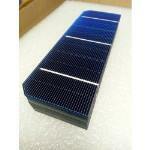 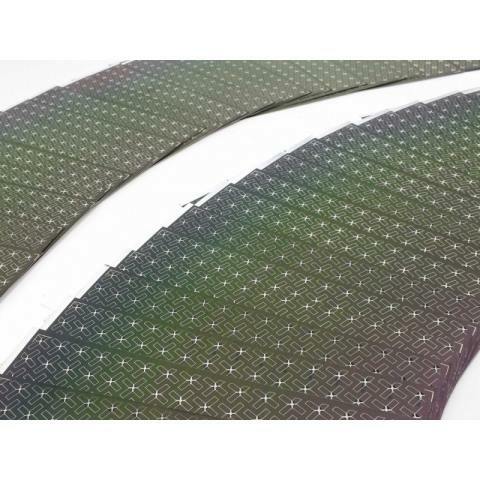 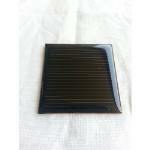 These raw flexible solar cells are extremely rare and have never been offered for sale to the public before. 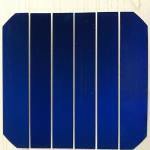 These are raw solar cells and will degrade if not encapsulated in weather tight enclosure. 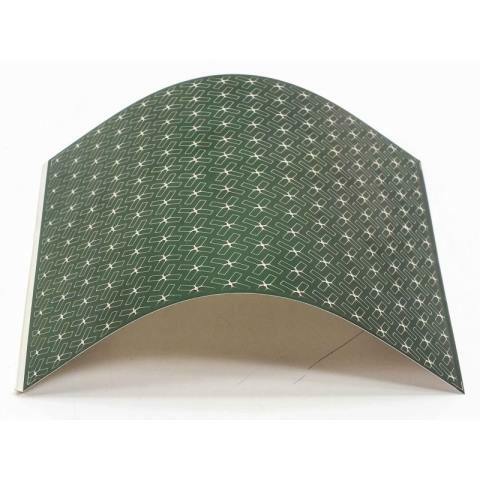 Also they are made of aluminum and to connect them you will need to use a conductive glue or special Alumiflux rosin with solder. 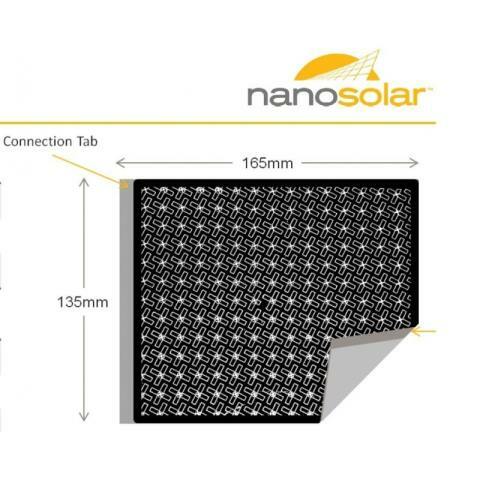 Nanosolar used an ultrasonic welder to connect the cells in production. 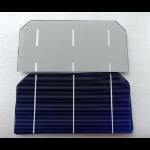 The large area of metal (nickel coated aluminum) back is the positive output of the cell. 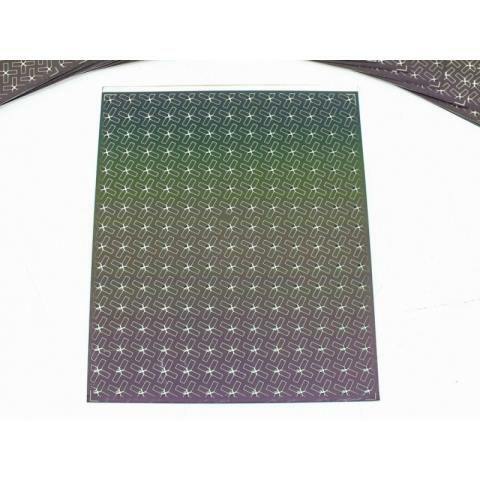 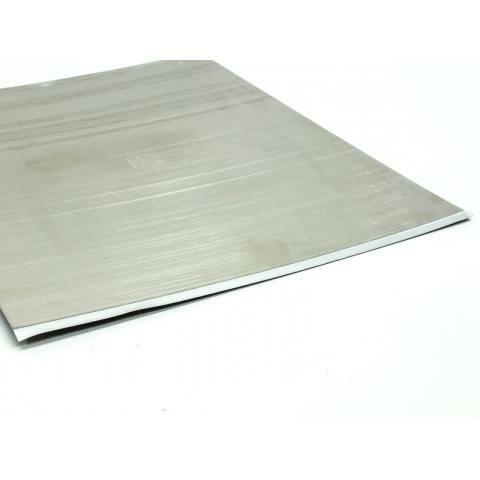 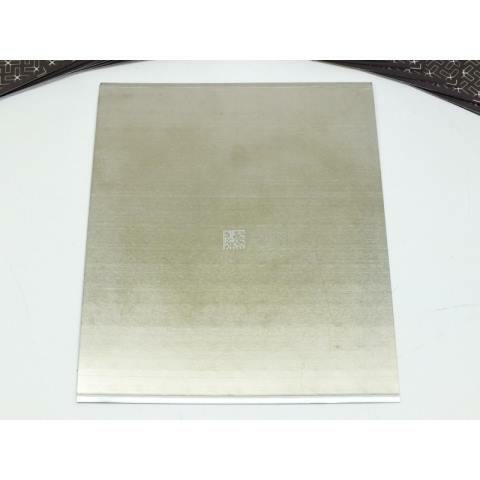 The thin strip of uncoated aluminum on the front is the negative output of the cell. 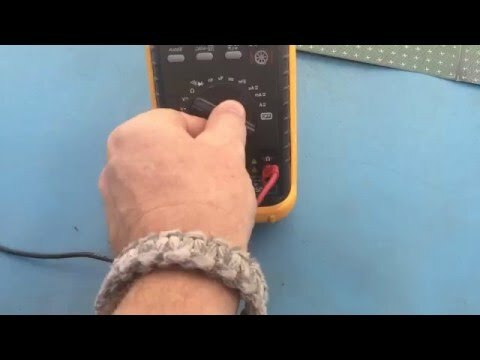 We have been using a 3M / Tapecase 1182 double sided conductive copper tape to connect them for testing.